Craig Communications offers the most affordable business phones pricing possible, along with an enormous inventory of phones, phone systems and accessories without sacrificing quality. Fill out a ShorePhones order form and we'll contact you to get any other order information and make payment and delivery arrangements. Purchase your ShoreTel model phones right online or contact us at 1-800-306-3377 for further information regarding the phones or components of your choice. Phones, Phones and more Phones here at Craig Communications... Your One Stop Shop for all your Phones and Components!! Once again, don't be fooled by the competition. Most competitors are just wiping of their ShoreTel phones and components with windex and putting them in a box and shipping them out to the end user with a 30-to 90 day warranty. We don't do that at Craig Communication. We bring back the phones and components to manufacturers specifications and put a one year warranty on ALL phones and components. We also take pride in our customer service. If you are not happy with your ShoreTel or ShorePhones, we are not happy. 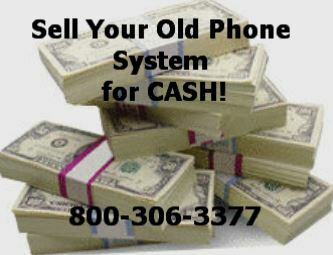 Call us and we will replace your phones or components without any hassle. We want to you to be treated like we would want to be treated.